The Cultural Dish: Last Stop, Hogwarts! A Harry Potter Tribute! Last Stop, Hogwarts! A Harry Potter Tribute! For those of you who do not know this, I am a Harry Potter fanatic! 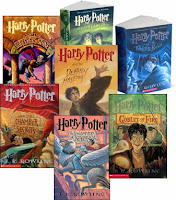 I was 9 years old when I first began reading Harry Potter, and over the years, as more books and movies have been released, I feel as though I have literally grown up with the characters. Although it may be a fantasy, it is one of those series that carries you through and comforts you. I have been long anticipating the release of the final installment of the Harry Potter films. Even though I am extremely excited to go see the film at midnight tonight, I am also somewhat depressed - it's the end of an era, after all! With the tears that I will be shedding aside, I am here to celebrate! I decided that in order to honor the Harry Potter series, I would not only re-read all of the books and have a movie marathon, but that I would also make several of the foods and drinks from the Harry Potter books. There are so many treats mentioned throughout the Harry Potter books (including traditional British dishes and made-up magical treats), that whenever I was reading one of them, I always found myself imagining what the treats must taste like and working up a craving for them. Therefore, in order to satisfy my cravings and to bring the world of Harry Potter to life, I decided to make a handful of British dishes that are not common in the US and also include a special treat from the books – Butterbeer! 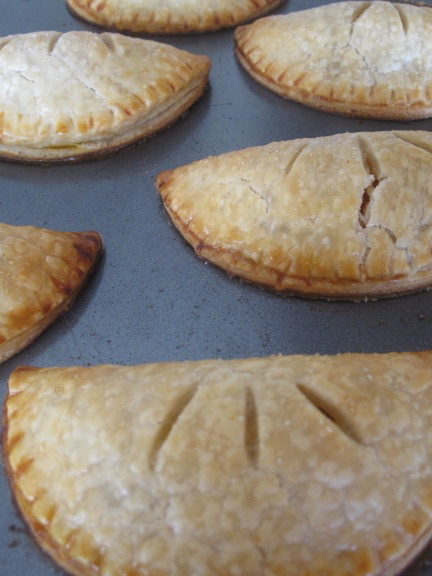 First up, Pumpkin Pasties (recipe's for all of these dishes coming soon)! These delectable little treats were one of the first things (among many others) that Harry bought off of the trolley on his first trip on the Hogwarts Express. It is also where he became friends with Ron Weasley as Harry shared his treats with him. Next, Steak and Kidney Pie! Okay, so even though the second part of this pie (the kidney) may not sound too appetizing, I promise it is delicious! 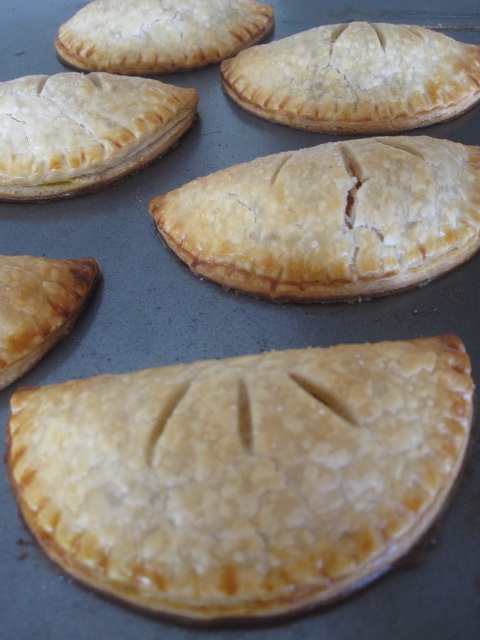 This pie is a staple of British cuisine and is eaten for dinner more than once during the Harry Potter books. And for an after dinner dessert, Butterbeer Cupcakes! Butterbeer Cupcakes, although they are not made in the book, are a treat that many have baked in honor of the famous drink, Butterbeer. 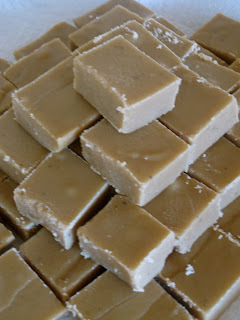 This fudge will definitely hit your sweet tooth's spot! It is made using a golden syrup (treacle) and is one of Harry's favorite treats! At Honeydukes, one can also find Cockroach Clusters! Don't let the name fool you of course, Cockroach Clusters do not actually have cockroaches in them, but the Weasley twins did try and convince their younger brother Ron that there were! These are also extremely easy to make. Just take precooked cho mein noodles and roll them around in melted chocolate. Scoop out little mounds one at a time and let them harden and cool on a baking sheet. They are very tasty and provide a nice little chocolate fix! And last but certainly not least, the absolute favorite drink among Harry and his friends, Butterbeer! Butterbeer was first introduced in the third Harry Potter book when the students of Hogwarts visited Hogsmeade. 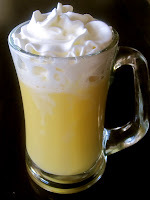 Butterbeer could always be found at the Three Broomsticks (local pub), and although it does not have much of an impact on the students, it can make the house elves in the books quite tipsy! 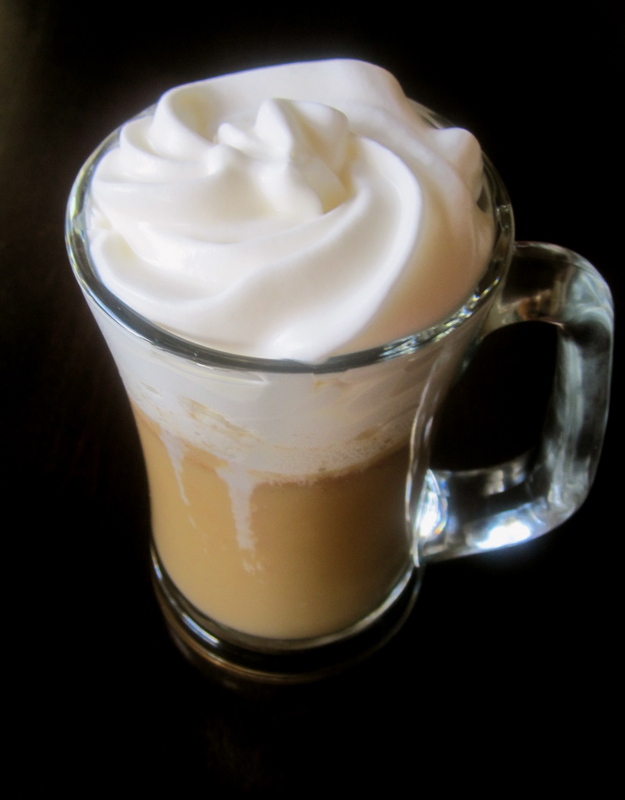 Now, whenever I read Harry Potter, Butterbeer was always described as being warm. If you notice, there are two different types of butterbeer that I made. The first one literally has butter and beer, while the second one uses butterscotch schnapps, but can also be made kid friendly! Both are equally good, but I think I prefer the second one, although I am still sampling both of them in order to decide! ;) I promise to try and have all of these recipes up by next week! Great food in honor of Harry Potter! All good things must come to an end and it is sad because there will never be anything like it to hit the shelves again. I have limited edition books and lots of swag related to Harry Potter. 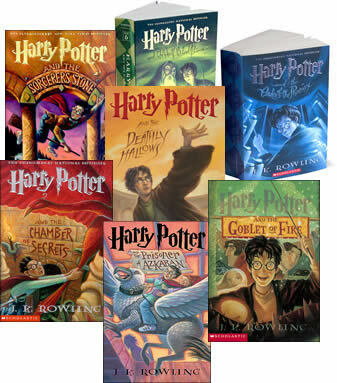 I have enjoyed reading the Harry Potter books and watching the movies. Thar pic from the first one is a little mind blowing. I have not read any of the harry potter books, but I would certainly enjoy those treats that you served up in honor of the series! How fun!! I can't wait to see the movie- darn LA and "Carmaggedon" or I'd be seeing it tonight!! I'm a Harry Potter fan and you made the treats EXACTLY like I imagined them - what a great tribute! Have so enjoyed the tribute! I have to admit that I was somewhat depressed leaving the theater after seeing the last film. I think I will go back and re-read the books from the beginning.